NiSource Inc. has tapped the former head of the U.S. Department of Transportation to aid quality and safety improvements. 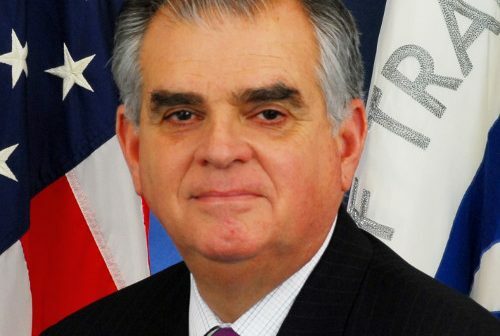 The company announced March 14 that former Secretary of Transportation and Congressman Ray LaHood will serve as chair of the company’s Quality Review Board, a new independent body formed to provide oversight and governance over the company’s implementation of safety management systems (SMS) across its seven-state footprint. Secretary LaHood stressed the importance of protecting the public. SMS is an advanced, comprehensive approach to managing safety, emphasizing continuous improvement and identifying and mitigating potential risks. NiSource is joining other industries, from the airline industry to the nuclear energy industry, in adopting this forward-looking approach to safety. Through SMS, NiSource will identify and mitigate risk from human error, mechanical systems, and equipment and then put in place barriers — through processes, redundancies and enhanced training and operational practices — to significantly reduce risk to its customers, communities and the general public. 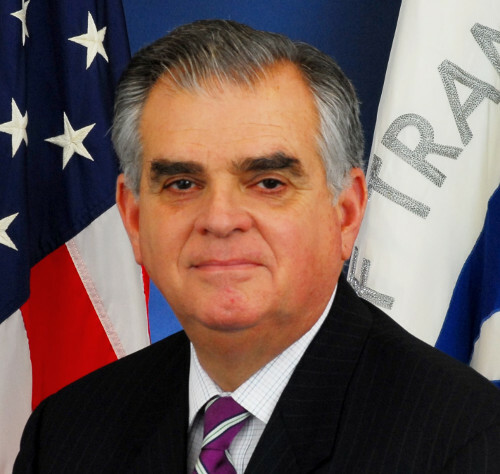 Secretary Ray LaHood, Former U.S. Secretary of Transportation (Chair): Secretary LaHood currently serves as a Senior Policy Advisor at DLA Piper. With a 36-year career in public service, LaHood has extensive experience on major national policy issues, among them transportation and infrastructure. He served as the 16th Department of Transportation Secretary from 2009 to 2013. His tenure was marked by landmark efforts to improve safety in every mode of transportation, from aviation and rail to pipelines and automobiles. Before heading the US Department of Transportation, Secretary LaHood served from 1995 to 2009 in the House of Representatives on behalf of the 18th District of Illinois and also served on various House committees, among them the House Appropriations Committee and the House Intelligence Committee. He also served as chief of staff to US House Minority Leader Robert Michel from 1982 to 1994. John Durham, Retired Director, Enercon Services Inc.: Durham has more than 40 years of experience in the management of power plant and engineering service organizations, performance assessments and review boards, strategic recovery planning, and senior management consulting. His experience includes working at an electric utility, the Institute of Nuclear Power Operations, and several engineering and consulting services firms. Gary Harland, President, Work Management Inc.: Harland is a co-founder and President of Work Management Inc., an organization focused on providing best-in-class work control and outage management services to the commercial nuclear industry. Providing management and implementation infrastructure, WMI provides extensive services relating to project management, cost estimating, planning and scheduling. John Cox, President and CEO, Safety Operating Systems: After an extensive career as a major airline, corporate, and general aviation pilot, Cox is now the President and CEO of Safety Operating Systems, a full-service consulting firm providing services related to all aspects of a large airline safety department. Throughout his career Cox has been involved in numerous airline crash investigations as an NTSB group member, specializing in crisis management plans, media relations, legal expert research and testimony, accident/incident investigations and technical aviation support. Jeff Wiese, Vice President for Pipeline Integrity, TRC Companies: Wiese brings more than 25 years’ experience in pipeline safety and resource management. Beginning with roles at the US Department of the Interior and the US Department of Transportation, Wiese has managed a wide range of programs relating to pipeline safety and risk management, personnel and budget oversight, implementation of new technology, and customer and client service. NiSource is also setting up new aspects of internal governance, at both the state and enterprise level, to ensure it is delivering on its commitment. The company has appointed a senior executive to oversee the implementation of SMS and has stood up a significant operation. The company has created a new state role focused on safety, compliance and risk. Additionally, each state will establish cross-functional teams, responsible for evaluating and prioritizing state-level risks and elevating them to the enterprise level. 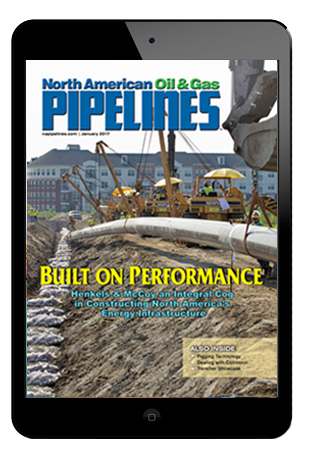 NiSource’s SMS program will be aligned with a framework developed for the pipeline industry by the American Petroleum Institute, in the form of Recommended Practice 1173 (RP 1173). RP 1173 provides pipeline operators with an approach for rigorously identifying and managing risk, communicating with stakeholders, ensuring the effective operation of key processes, and promoting a learning environment. As part of SMS implementation, NiSource is focused on the following, among other areas: conducting a comprehensive asset assessment; integrating a probable risk assessment; assessing leadership capabilities and culture; and enhancing emergency preparedness capabilities.